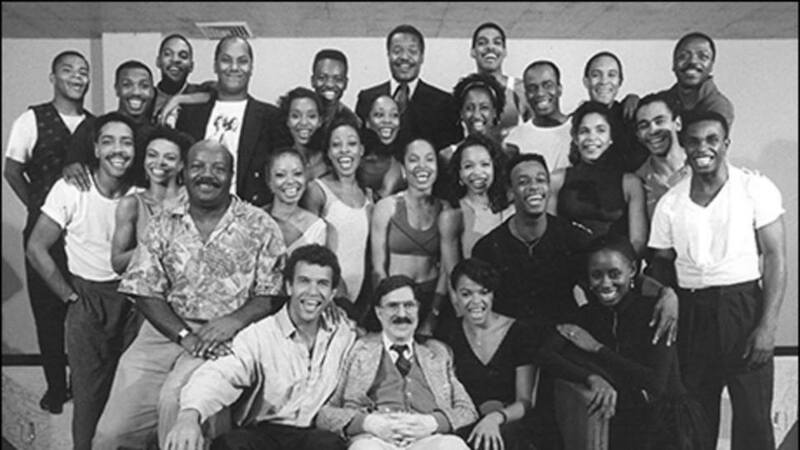 OH, KAY — with Kevin Ramsey, Brian Stokes Mitchell, David Merrick, Allyson Tucker-Mitchell, Frantz G Hall and Stanley Wayne Mathis. 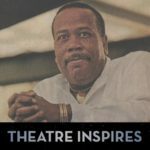 — with Keith Bennett, Garry Q Lewis, Greta Martin, Kevin Ramsey, Helmar Cooper, Mark Kenneth Smaltz, Cheryl Burr, Karen E. Fraction, Brian Stokes Mitchell, Byron Easley, Mona Wyatt, David Merrick, Jacquie Bird, Angela Teek, Melissa Haizlip, Elise Neal, Robert H Fowler, Gregg Burge, Kenneth Roberson, Allyson Tucker-Mitchell, David Sharp, Kyme Sallid, Frantz G Hall and Stanley Wayne Mathis. “Fidgety Feet” Oh, Kay! 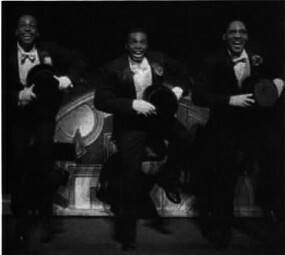 – Goodspeed Opera House. 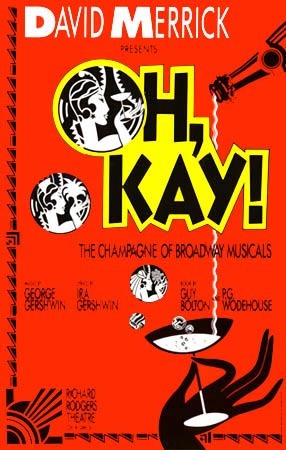 “Oh, Kay! 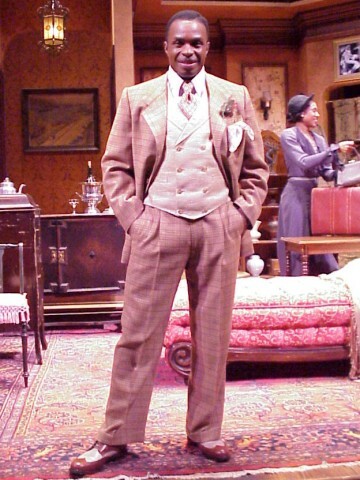 is a musical with music by George Gershwin, lyrics by Ira Gershwin, and a book by Guy Bolton and P. G. Wodehouse. It is based on the play La Presidente by Maurice Hanniquin and Pierre Veber. The plot revolves around the adventures of the Duke of Durham and his sister, Lady Kay, English bootleggers in Prohibition Era America. Kay finds herself falling in love with a man who seems unavailable. Oh, Kay! was named for Kay Swift, and the leading male character is named Jimmy after her husband, Jimmy Warburg. 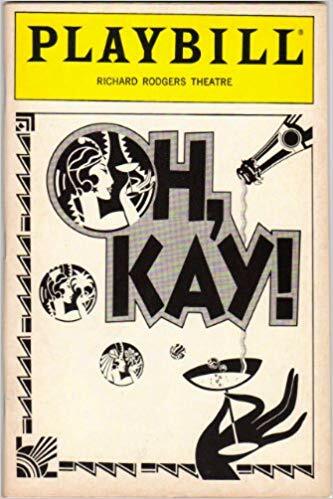 1990 A revival of the 1926 musical Oh, Kay! 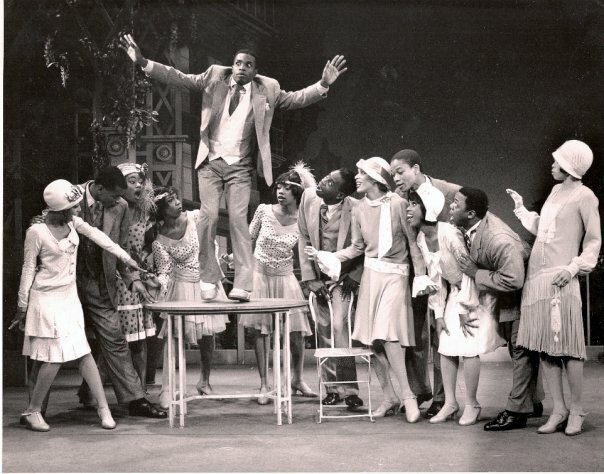 opens at the Richard Rodgers Theatre, but the locale has been changed from Long Island to Harlem, with an all-Black cast led by Brian Stokes Mitchell. Clive Barnes calls it “surprisingly terrific” in the Post.